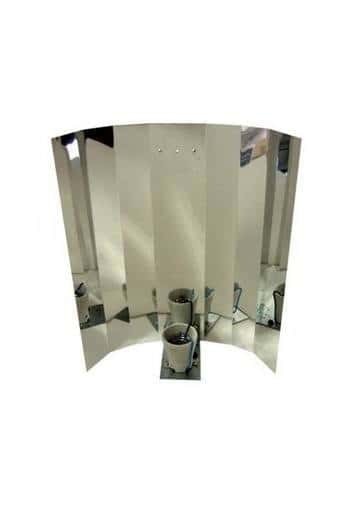 The mirror reflector is perfect for marijuana and other plants growing, it has a reflective screen that directs the light to the place where the plants are, so that all the lumens are used in a proper way. 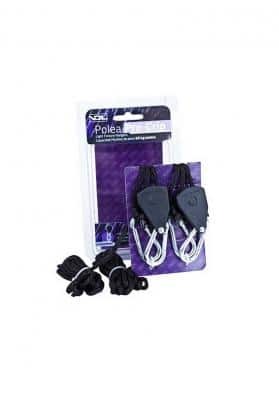 It is a simple, effective and cheap reflector. Cheap mirror reflector screen that transmits all lumens to the growing location, preventing the loss of light capacity. Supplied with E40 bulb threaded bracket mounted and ready to plug into the socket and screw on the bulb. 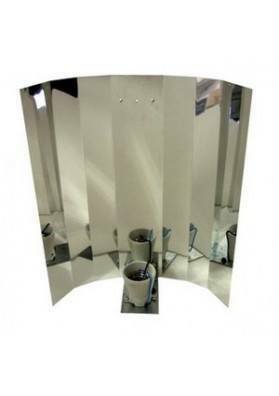 The mirror reflector is mainly made of anodised aluminium, with a high reflection mirror finish that gives it high efficiency in all types of indoor crops. The polished mirror finish is the preferred choice of growers, offering high quality and performance at a very economical price. 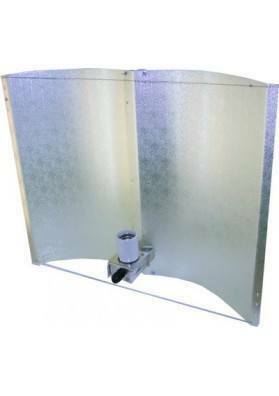 The cheap mirror reflector can be used on all types of indoor crops up to 1.2m2. 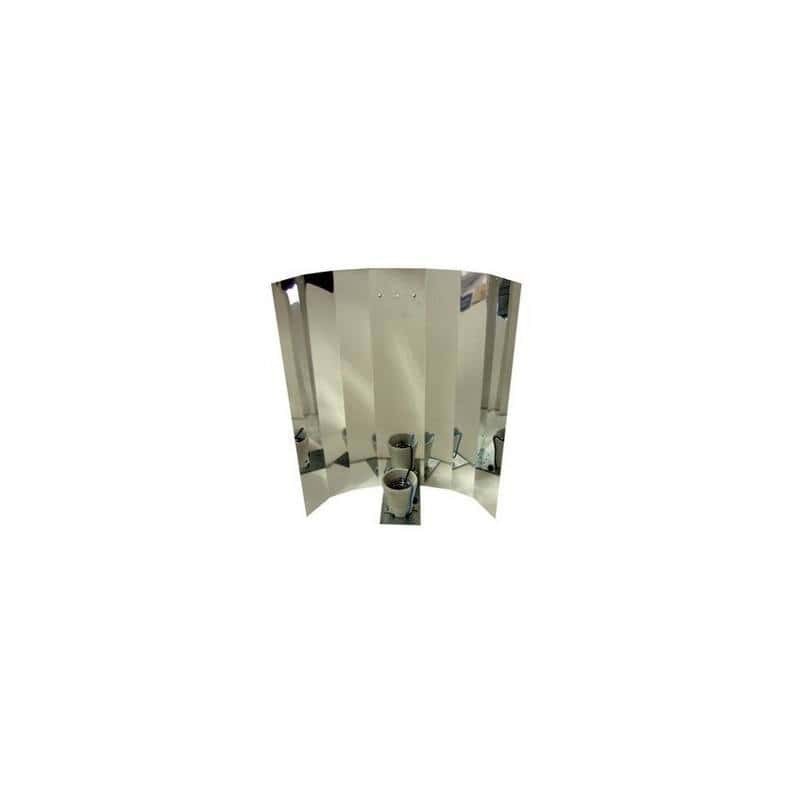 The mirror reflector it is suitable for the following types of bulbs: HPS, CFL and MH. For LEC type lamps an adapter is required.